Francis Fincher Gist purchased land and created the plantation (7). 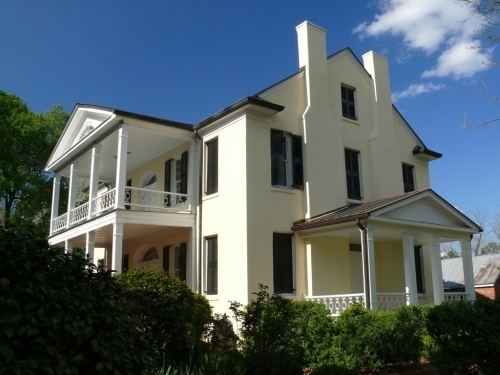 A Georgian-style, brick house was built by either Francis Fincher Gist or his son William Henry Gist (7). 1819  Ann Tonge Gist became the plantation's owner when her husband, Francis, died (7). 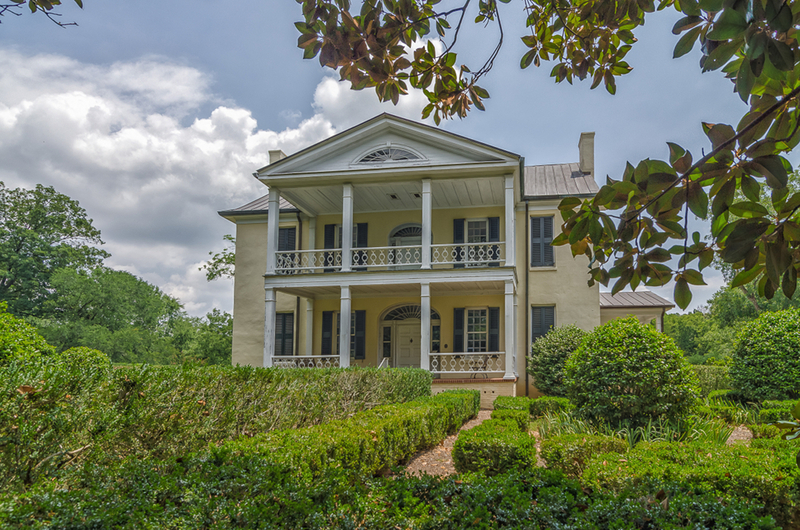 1821  William Henry Gist became owner of Rose Hill, operating it as a working plantation growing cotton and corn (7). 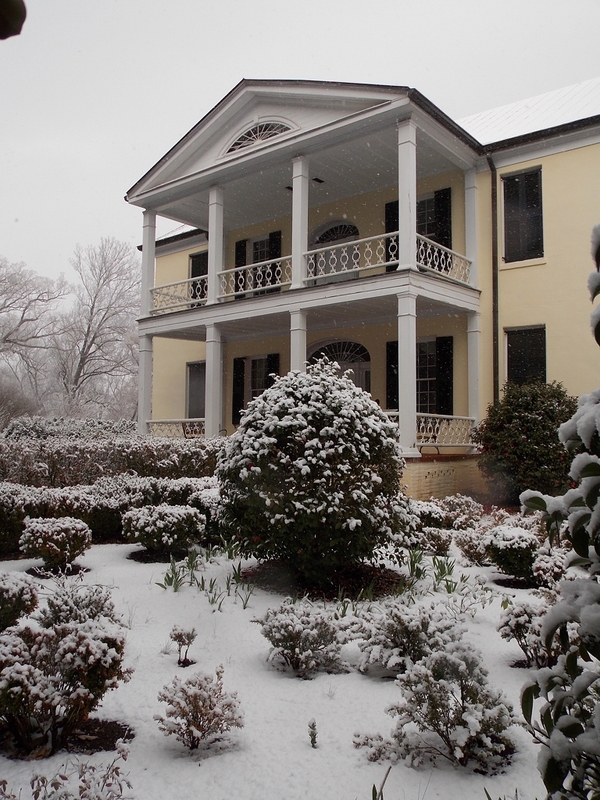 1858-1860  The plantation's house was used as the Governor's mansion during Gist's term. Gist was an important player in South Carolina's secession from the Union in December of 1860 and became knows as the "secession governor" (7). 1850s - early 1860s  Gov. Gist had the house remodeled and had two-story porches on the front and back of the house added. He also had the brick exterior covered with stucco. This dramatically changed the exterior appearance of the house, transforming it into a Greek Revival / Federalist architectural style (7). 1874  William passed away and the ownership of Rose Hill transfered to his wife Mary Elizabeth Rice Gist. The plantation continued to operate being farmed by tenant farmers and sharecroppers (7). 1889  Elizabeth died and the plantation was inherited by her grandchildren. The Gist grandchildren retained ownership for 40 years and continued to lease the property, including the house, to tenant farmers (7). 1938  The US Forest Service purchased Rose Hill.The Civilian Conservation Corps established a camp one-mile from the plantation's house and began to plant Rose Hill land that became a section of the Sumter National Forest (7). 1942  Clyde T. Franks purchased the house and approximately 44 acres of land surrounding it from the US Forest Service (7). 1943  Franks opened Rose Hill to the public. During his ownership, Franks worked diligently on restoring the formal gardens and house, including adding period furnishing (7). 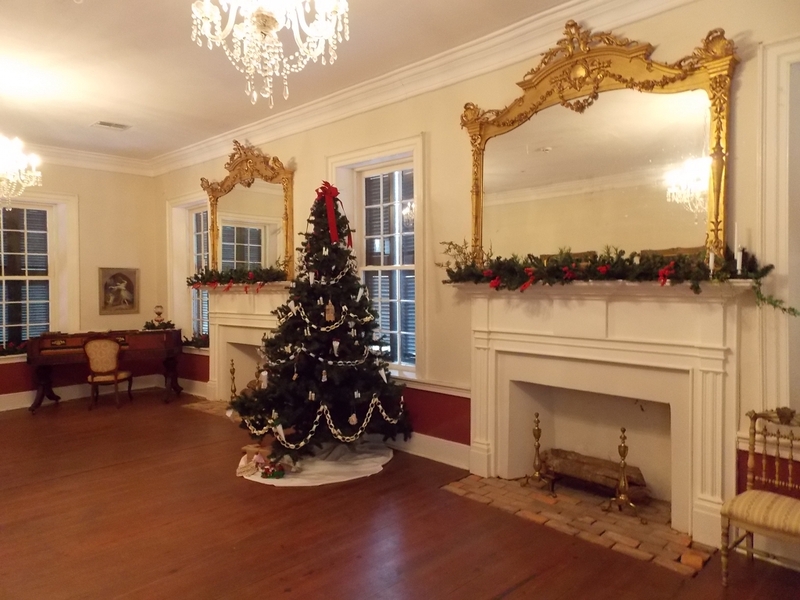 1960  Franks sold the house to the South Carolina State Park Service and the property was renamed the Rose Hill Plantation State Historic Site (7). The house has three stories with the first two historically used as living quarters and the third a mix of living and storage areas. The exterior walls are 18-inches thick with the interior 12-inches. (7). The original, wood-frame kitchen building was lost to fire in the late 1800s. 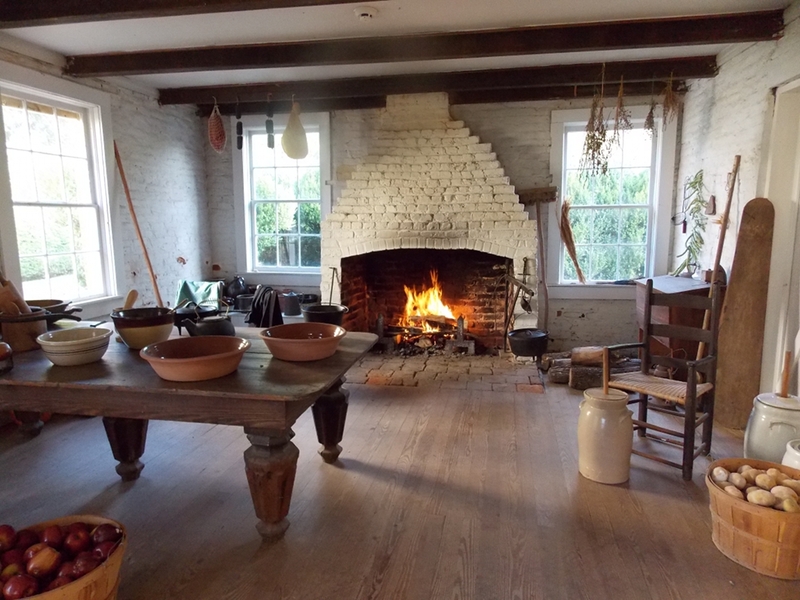 A brick building was constructed to replace the original kitchen and still stands today (1, p. 2 and 7).